The online payments made a revolutionary entry leaving people astonished and spellbound. Online payments soon acted as a gateway for easier, faster and yet safer transactions. Now with the advent of cryptocurrencies, once again the online transactions are making its footfall in the market. Initially, all the online payments were digitized via fiat currencies only. But today, with cryptocurrency, every digital currency is equally enjoying the status of being a renowned digital asset. 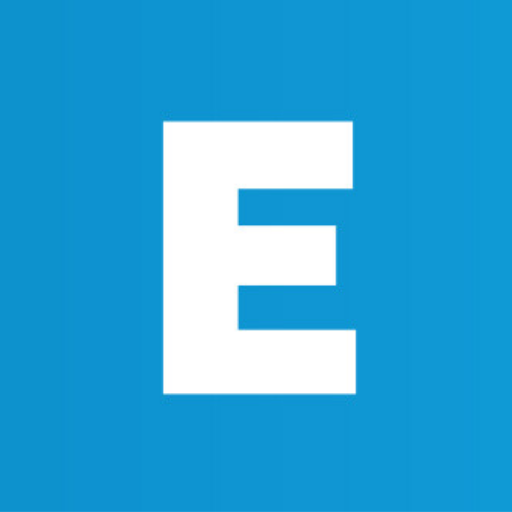 E-commerce is a platform where online transactions happen in large volume. We can see that almost 90% of online customers in this sector are using online payment gateways for purchasing their goods. In the new age of cryptocurrencies, customers are slowly moving into payments via cryptocurrencies, which is purely online. According to statistics, there are about 2.9 million to 5.8 million people who are active users of cryptocurrencies for various sectors and there are about 5.8 to 11.5 million wallets, for holding the cryptocurrencies. If we check the market capitalization, bitcoin dominates about is 38 % and rest occupied by major currencies including Ether, Litecoin, Zcash etc. The popularity of cryptocurrencies are increasing day by day and there is no doubt that it will play a crucial and dominating role in the E-Commerce market. Today, many of the E-Commerce websites have opened their payment gateways accepting cryptocurrencies as their payment mode. As cryptocurrencies are working in a decentralized way, there won’t be any centralized authority or middleman to control your cryptocurrency transactions. It enables customers to directly send their money to the vendors/sellers making it more acceptable in E-commerce websites. In addition, there is no country limit for the cryptocurrencies, they will be accepted in its original form. Now bitcoins are widely used in e-commerce platform as many of these websites are designed in accordance with bitcoin features and values. But in recent, the trend is slowly changing, there is a shift from bitcoin to other cryptocurrencies like Ether for processing your E-commerce payments. One of the main advantage via paying through cryptocurrency is that it doesn’t hold any boundary limits. Cryptocurrencies are accepted globally unlike cash transactions, where you always come with conversion rates and other legal troubles. As cryptocurrencies came into foreplay, there came several regulations for executing them in action.Some countries restrict the use of cryptocurrency payments terming them illegal. But this only a small section, other hand cryptocurrencies are no doubt, a huge success in terms of credibility and transparency. Now the point is how we can integrate the cryptocurrency payment methods to our E-commerce websites.As mentioned earlier there is no central authority or third-party intervention in cryptocurrencies, only the corresponding sender and receiver are responsible for the respective transactions. Therefore, it is very easy to integrate the cryptocurrency payments to any e-commerce websites. In order to integrate cryptocurrency to an E-commerce website, one has to add a payment gateway featuring cryptocurrency payment methods to the system. 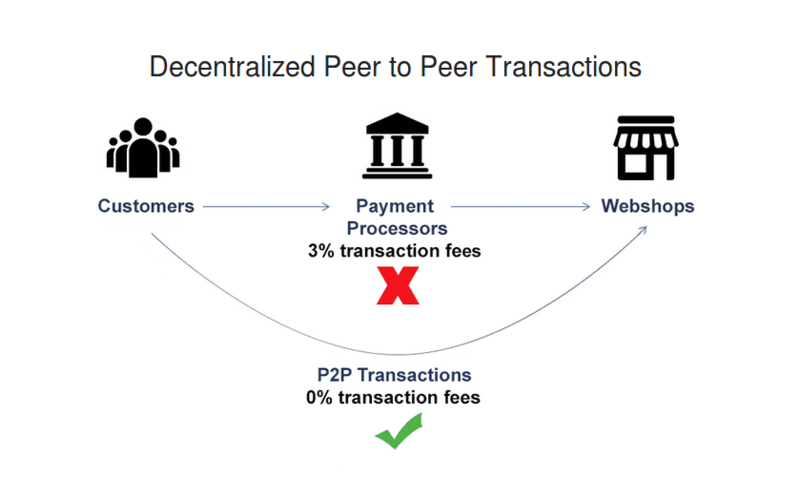 It is just like other payment gateways only. PayPal and Stripe are the popular online payment gateways we are currently using. While adding the payment gateways we can use cryptocurrencies for paying while buying the goods. For any cryptocurrency payments, we only need a wallet address. An individual can send the desired amount to any other wallet address of prospective vendors/sellers of the products without any intermediaries.The amount we are paying will be directly sent to the seller's wallet. As the payments are directed through wallet addresses, a cryptocurrency payment should be taken utmost care over the defying of wallet address. No transactions can be rolled back Once a payment is made transaction remains permanent. Here I would like to consider ‘Woocommerce’, the WordPress E-commerce plugin as an example. It advocates for several online payment gateways and there are several cryptocurrency payment gateways also made available in WordPress. It includes ‘coinpayments.net payment gateway for Woocommerce, ‘coingate’, ‘mycryptocheckout’ etc are some of the cryptocurrency payment gateways in Woocommerce. Many of them support bitcoin only. 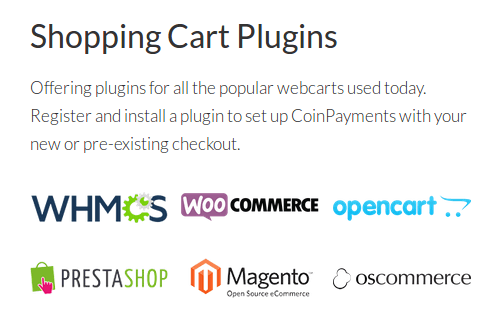 ‘Coinpayments.net’ is the popular integrated cryptocurrency payment gateway which supports more than 420 cryptocurrencies including bitcoin, litecoin, ethereum, dash coin, ripple etc.This plugin implements a payment gateway for WooCommerce to let buyers pay with Bitcoin, Litecoin, Ripple, and other cryptocurrencies. It is very easy to add and configure this particular plugin to the e-commerce website. All you need to do is following the steps below. Now the ‘coinpayments.net’ payment gateway is ready to access on your E-commerce website. 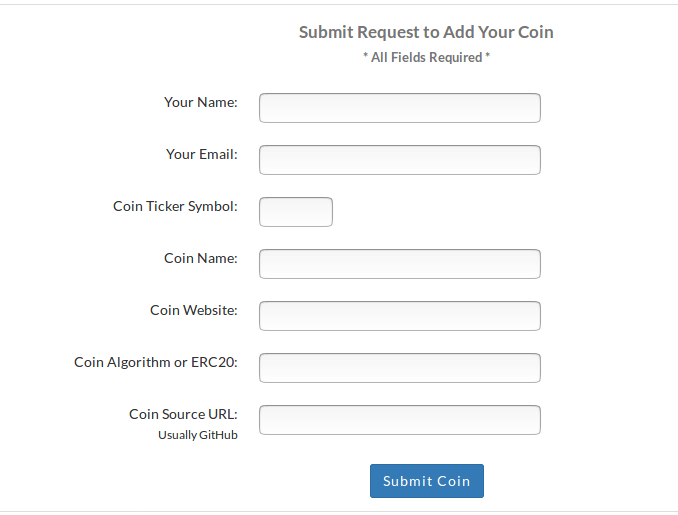 All you need to do is just tick the enable coinpayments.net and fill every required field to configure your coin payments Woocommerce gateway. But the request will be accepted only if, it satisfies the following criteria. While considering the cryptocurrency payments we have to take the tokens also into consideration. Where tokens serve as digital assets, it can be used as cryptocurrency payments. 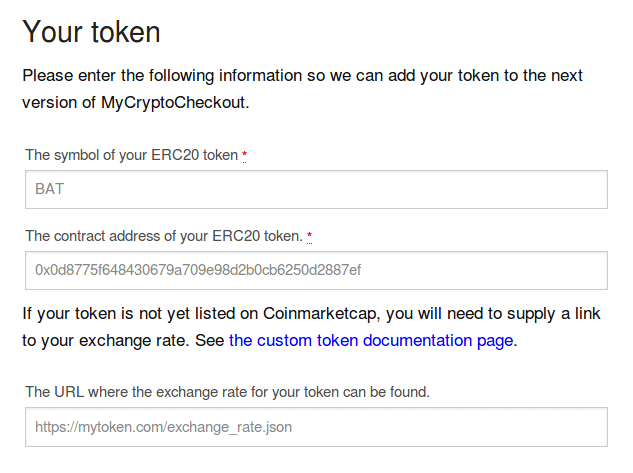 Here we can take the help of a plugin payment gateway ‘mycrypto checkout’ which can be used for the cryptocurrency and token payments. This plugin already has a number of cryptocurrencies and tokens listed in it, where we can make payments by using all these cryptocurrencies.In addition, mycrypto checkout enables a provision for us to create our own custom tokens for the payment gateway. where you can make payment with our own respective tokens. The acceptance of cryptocurrencies in online payments will make the cryptocurrencies more popular and it will increase the demand of the cryptocurrencies in the future. Where the rate of cryptocurrency is depended on the demand, there we can expect the change in the rate of currency also. In general, we can say that the cryptocurrency has made a strong legroom in the online payment systems especially in the area of E-commerce. It will make the cryptocurrencies reach among million mass in a short period. During the inception, cryptocurrencies was a confined phenomenon used among the blockchain experts and cryptocurrency enthusiasts, but today cryptocurrencies stand out showing its popularity among the common people as well. Therefore we can expect that the trend is no far where cryptocurrency will be the first among choice in carrying any online payment transactions.